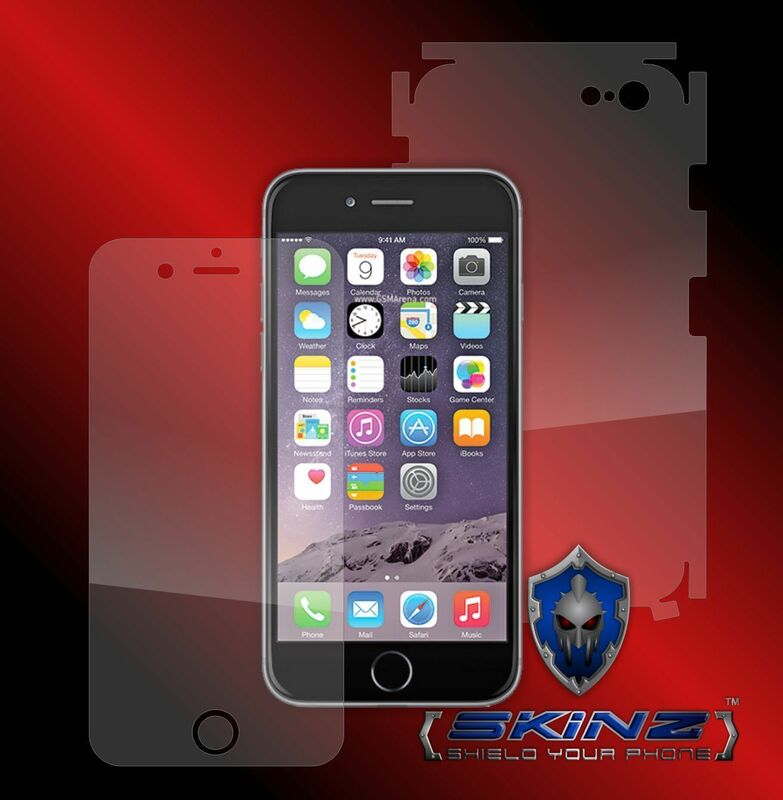 Protect your favourite gadget using INVISIBLE SKINZ ULTRA CLEAR SELF-HEALING THE MOST ADVANCED FILM ON THE MARKET WITH AN UNBEATABLE TRANSPARENCY !!! Ultra Clear Self-Healing films They are made of a revolutionary material which has the unique capacity of “self-healing”. Scratches vanish almost miraculously in contact with warm air. Even if it is cut deep, this film repairs itself. Characteristics SKINZ films are very flexible and have an adhesive base. They are not electrostatic ! The films protect the curvy parts as well and adhere perfectly to the device. The latest generation materials are almost indestructible and perfectly transparent, being obtained by means of the patented nano-fusion technology. These films are designed especially for the super amoled and retina display, having exceptional transparency and clarity. Benefits These films do not get scratched or matte due to wear. They do not turn yellow in time and do not acquire the “orange peel” aspect. They do not add volume to your gadget, therefore you are free to use any dock or accessory. The moist application manner and the flexibility of the material guarantee a perfect, air-bubble free fitting. The strong adhesive of the film prevents any accidental displacement. You may remove the film whenever you want, without any adhesive residue being left on the gadget. NOTE: These are self-adhesive films to be placed on the telephone case. They are not plastic cases and do not replace any of the telephone parts. This listing is for the Wrap/Skin only not for the actual device. We ship only from Monday to Friday 10-18 GMT2 hours. We are not able to ship in weekend because the postal office is closed. Our products are shipped in envelopes. Most of the time you will receive it straight at home. If the product will pass thru custom office, the custom fees will be payed by the buyer. Many thanks for your understanding and Thank You for choosing X-SKINZ.